Simpson Yacht Charter, Asia’s most established Yacht Charter Company and a division of Simpson Marine Group founded in Hong Kong in 1984 is delighted to announce its partnership with one of the world’s most prestigious hotels, The Landmark Mandarin Oriental, Hong Kong for a six month period (1 April – 30 September 2019) of a specially crafted Connoisseur’s Escape Experience, an exclusive adventure that combines a luxury hotel stay, priority reservations to newly renovated Michelin starred Amber restaurant, and a luxury yacht cruise personalised to every guest’s individual wishes. 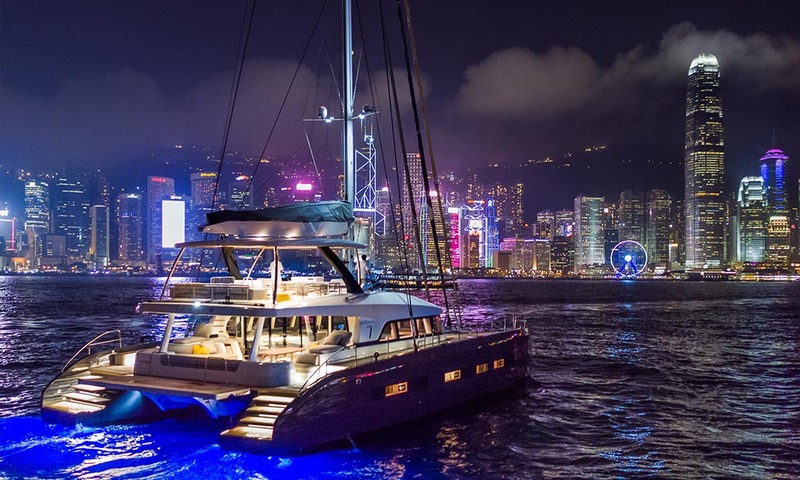 Being experts in their respective fields, Simpson Yacht Charter and the Landmark Mandarin Oriental, Hong Kong join hands to create this unique luxury experience for their guests. 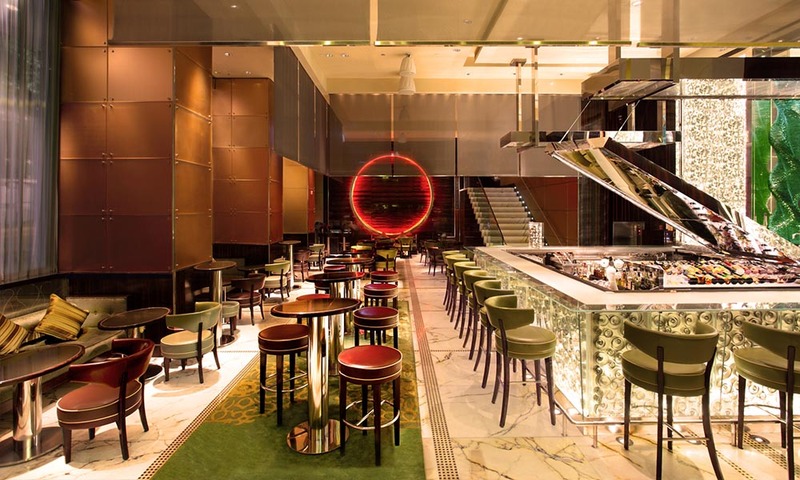 The Connoisseur’s Escape includes luxurious Joyce-Wang designed accommodation and access to a whole range of bespoke services arranged by the hotel’s award-winning team, including private wellness experiences, international art gallery guided tours, and masterclasses in cocktail-mixing, fashion-styling and modern feng shui design. 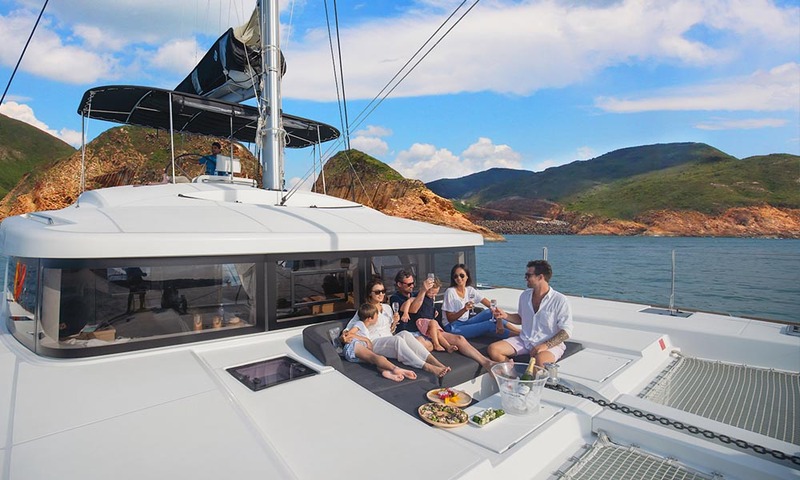 The guests will have the opportunity to enjoy privileged rates for luxury yacht cruises on selected yachts created by Simpson Yacht Charter, the ultimate way to explore the city’s beautiful cityscape, coastline and lush islands of Hong Kong. 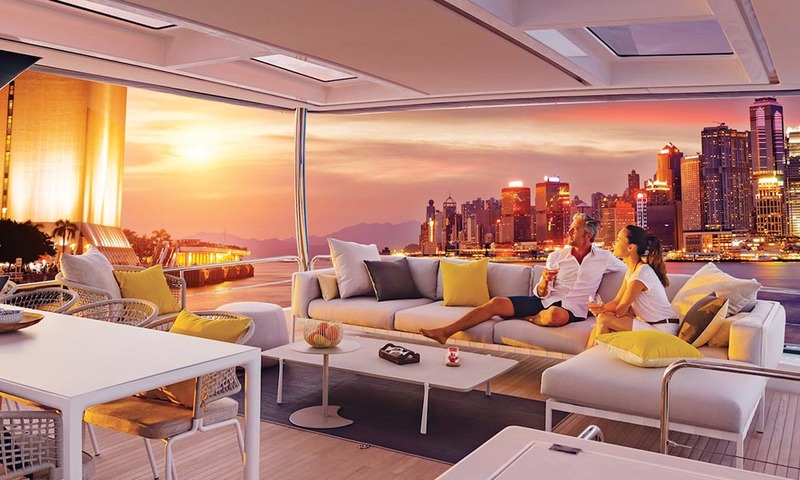 For Entertainment Suite, Apartment Suite and L900 Suites bookings, guests will receive an invitation giving *priority access to the Cannes Yachting Festival on 10-15 September 2019 or the Monaco Yacht Show on 25-28 September 2019 along with a tailored VIP tour of the best yachts on display. “To partner with such a prestigious, and synonymous to discreet elegance, hotel as The Landmark Mandarin Oriental, Hong Kong is a true pleasure and our team at Simpson Yacht Charter will be offering a personalised and dedicated service to hotel guests who wish to enrich their stay in Hong Kong by embarking on a luxury yacht cruise to their selected area of the Hong Kong territory including the iconic Victoria Harbour, Northern Territories with Clearwater Bay and Sai Kung, and the Southern Side with Deepwater Bay, Repulse Bay, South Bay or Lamma Island. 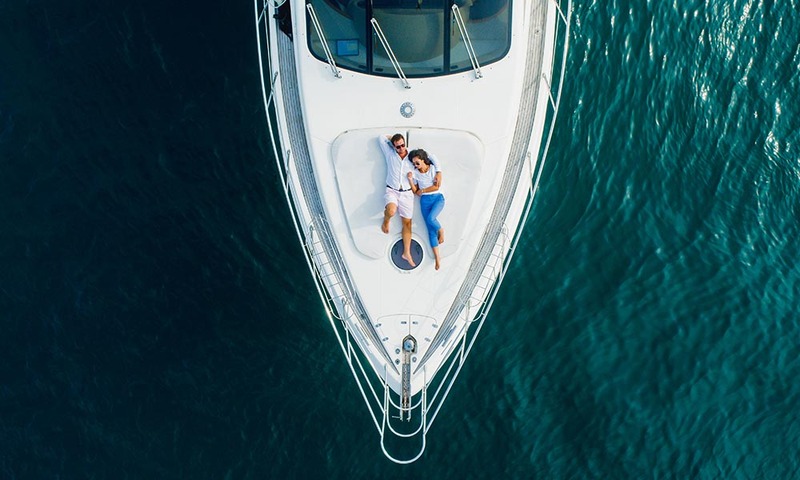 Possibilities are countless and we are here to craft a bespoke experience for each type of usage, from on-board cocktail receptions to a quiet and relaxing experience around the best beaches and bays within the usual 4 and 8-hour itineraries and beyond”, explains Reanna Wang, Simpson Yacht Charter Manager. 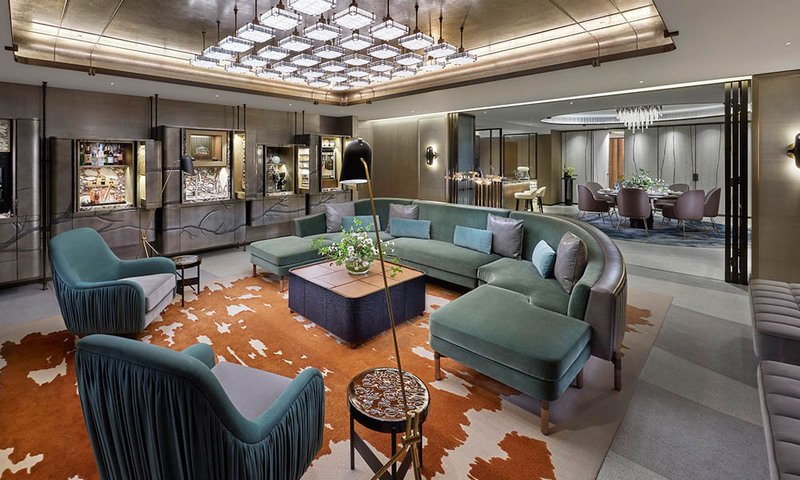 “True luxury is having every detail of your stay tailored to exceed your hopes – and dreams – so we have created a package that encourages guests to bask in unforgettable hospitality,” explains Landmark Mandarin Oriental General Manager Archie Keswick. Guests reserving the Entertainment Suite, Apartment Suite and L900 Suites will also enjoy an invitation for priority access to the Cannes Yachting Festival from 10-15 September 2019 or the Monaco Yacht Show from 25-28 September 2019, subject to availability. 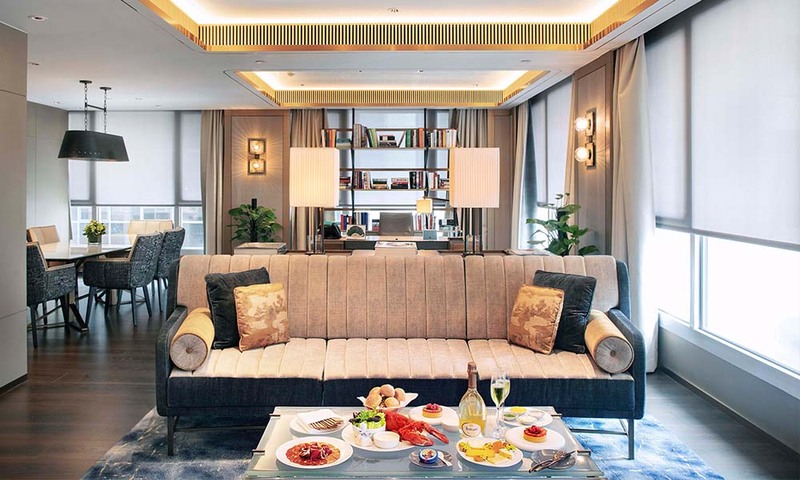 The Connoisseur’s Escape package is valid from 1 April to 30 September 2019 for a minimum stay of two nights and subject to availability. Rates are per room per night, based on double occupancy and a 10% service charge applies. 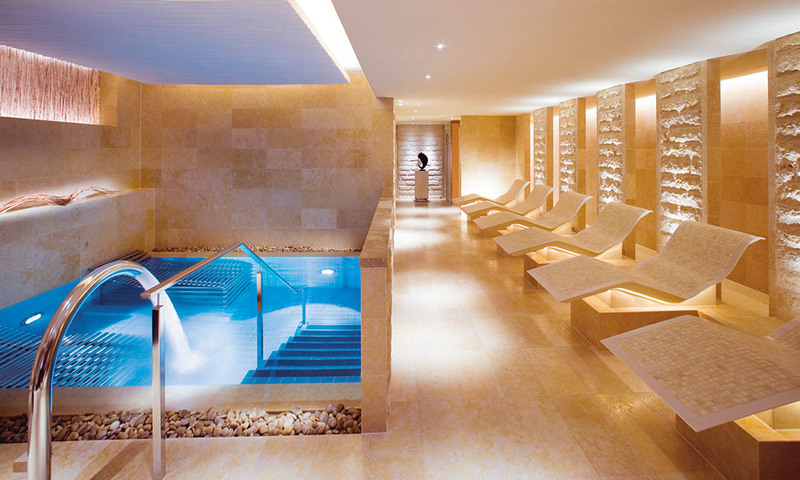 Advanced reservations and additional costs apply for personalised experiences. For reservations and further information, visit mandarinoriental.com/landmark.